European powers started trading with India from the early 1500s. At first, all British trade was dominated by the London based East India Company, which was granted the monopoly on trade with India in 1600. Over the following 200 years the company became increasingly prominent in the European trading routes with India. Historian and Migration Museum Trustee David Olusoga meets Professor Margot Finn, an expert on the period, and profiles the Russell family who purchased Swallowfield House near Reading, which is today a block of luxury flats. 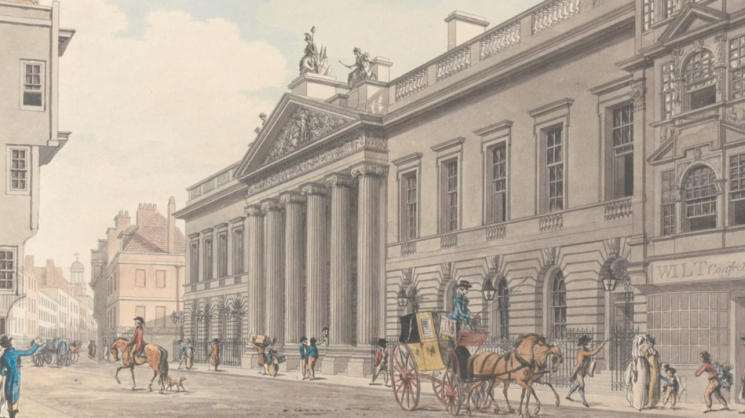 The house symbolises how these so called Nabobs, British migrants in the employ of the East India Company, returned from India extremely wealthy men, which allowed them to establish themselves at the higher end of the British class system.